It is very likely that the UK will have a transitional period before they finally leave the EU. However, small businesses need to take every precaution to ensure that are prepared for this huge change. This key guide will outline the steps that a small business should consider in preparing for Brexit. The effects that Brexit has had on the pound, leaves small businesses in a difficult position. Every time that the pound devaluates, the costs to small businesses increases. In addition to this, the effect that goods that freely moved into the UK will increase in cost after Brexit will also increase cost prices for small businesses. It is yet to be established how Brexit will work, but it is advised that small businesses make solid currency calculations. It will help small businesses predict what costs they may face under different Brexit scenarios. As the UK leaves the EU, there may be an end to free trade. This will have an impact on cost and logistics. Large amount of paperwork to import goods may well become the norm and receiving goods will take for longer. Small businesses should prepare for these eventualities especially if they rely on importing goods from the EU. Small Businesses should prepare for new migration rules for EU nationals if your small business employs seasonal workers or EU nationals where there are skill shortages. Scenarios such as these should be investigated and new staffing solutions explored. 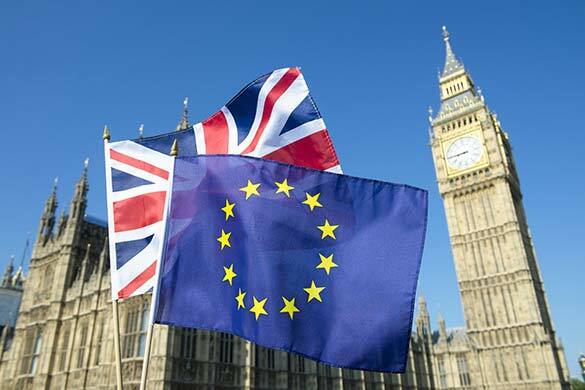 The new rules for EU nationals are yet to be finalized so it is advised that various solutions should be investigated to provide staff for your small business. The scenarios for Brexit are many and no fixed rules have been agreed upon yet. This is the reason that small businesses that would like to avoid disruption during Brexit should prepare various contingency plans. The most affected area for your business during Brexit should be highlighted and plans should be made. It is still to be decided as what Brexit will look like, so it is best to plan for various scenarios for both a soft and hard Brexit.